The Broadway-aimed Mean Girls musical has a cast—at least for its forthcoming run in Washington, D.C. 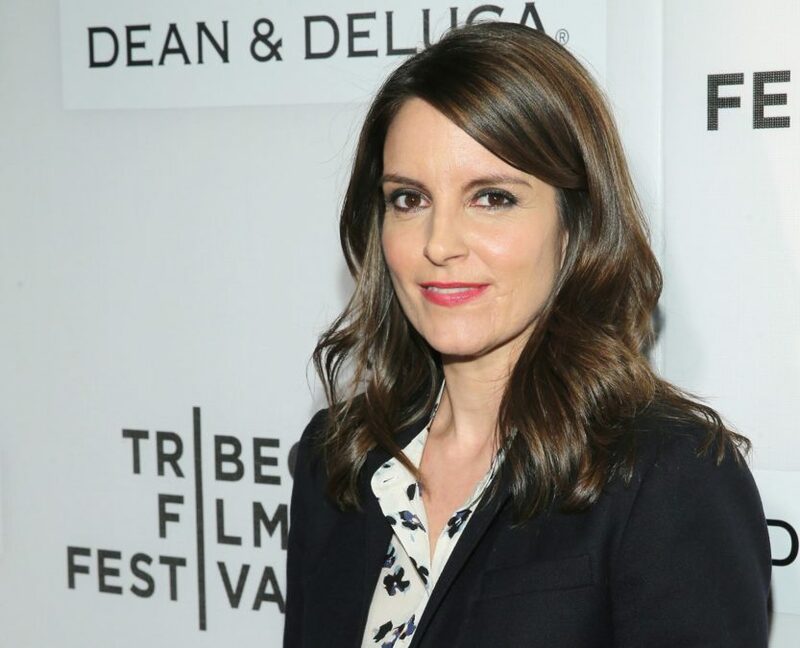 Mastermind Tina Fey stopped by The Tonight Show Starring Jimmy Fallon on May 11, and the host congratulated Fey on the recent announcement that the musical is on track for a Broadway run in 2018. "We have the cast now. We've been rehearsing for a month," Fey revealed. "They're like a bunch of baby [Justin] Timberlakes! Everyone can do everything." As previously reported, the Casey Nicholaw-helmed stage adaptation of the 2004 film will begin performances on October 31 at the National Theatre. "The theater's going to be like three blocks from the White House. So, if you work there and you get fired, come see the show," Fey joked, hinting at the recent firing of FBI director James B. Comey. Take a look at the full video below, and let the Mean Girls casting predictions begin!